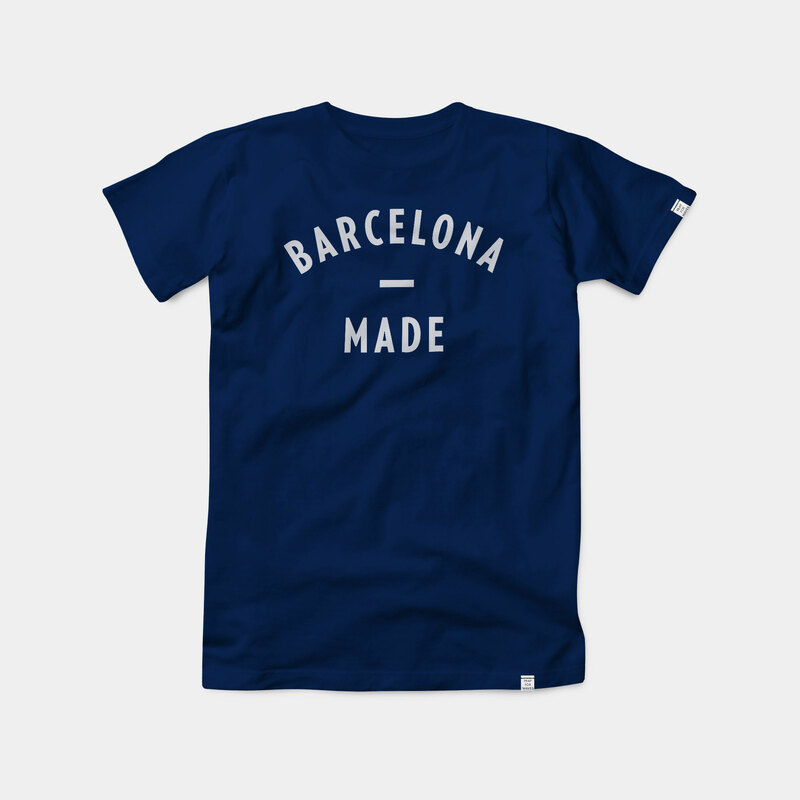 Barcelona Made. 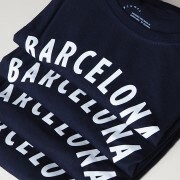 tee for original citizen. Color Navy. This tee is a standard fit tee in 100% combed cotton, 180 gsm. Short sleeve t-shirt, Fine gauge fabric, compacted finishing. Round layer neck. Reinforced covered seams in neck and shoulders, side seams. 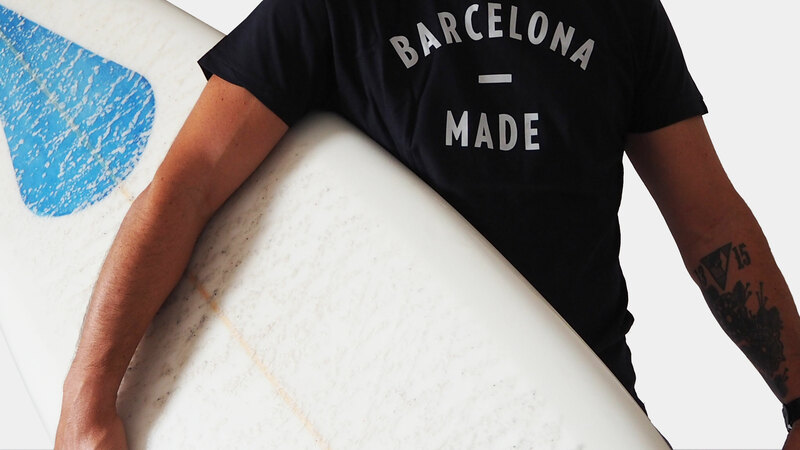 Features a woven BCNWAX label on the sleeve. Has been pre-washed to ensure no further shrinkage and a super soft. 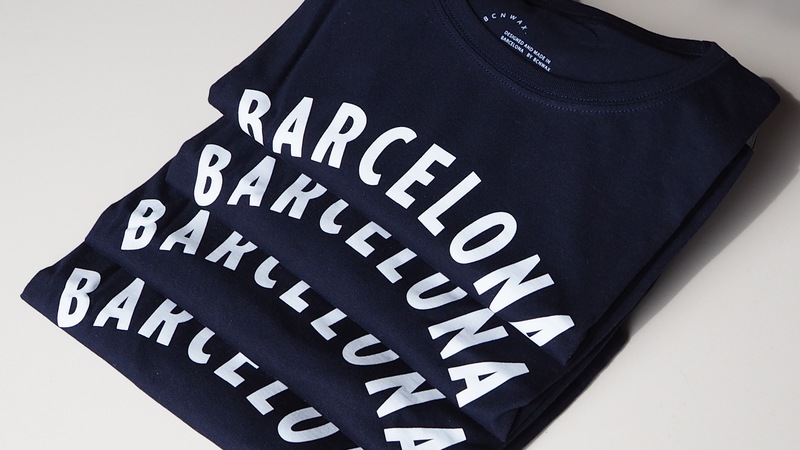 Bcn Wax is a local brand handmade for this reason our commitment to the production of our clothing collections is to work with local businesses in our city of Barcelona. Our motto, support our local businesses.